﻿When the mucosal surfaces in the lungs of healthy people come into contact with allergenic substances, so-called regulatory T cells also known as Treg cells, are activated. These are capable of actively preventing the development of allergies. However, if these regulatory mechanisms malfunction the cells of the immune system attack innocuous substances which enter the body from the environment, ultimately leading to the development of atopic diseases such as allergic asthma. In western countries, asthma is the most common chronic disease in children under the age of 15 years. 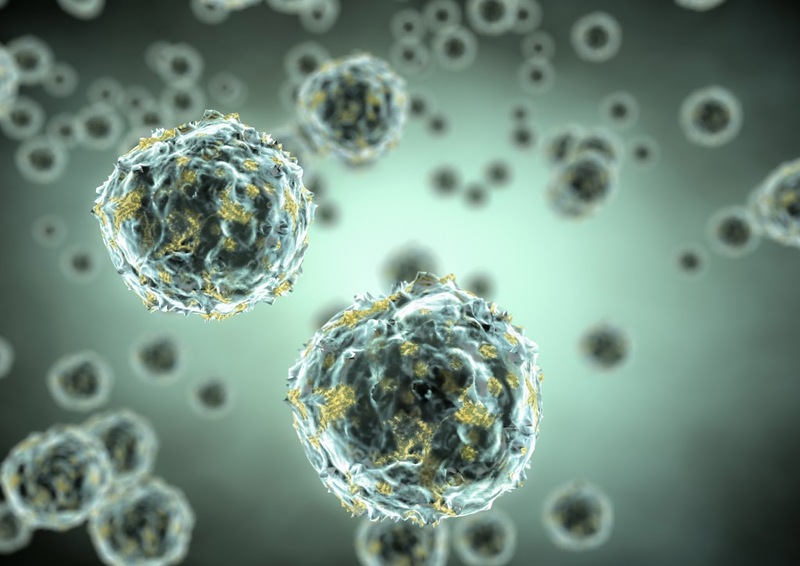 Now, researchers have made major progress towards explaining the underlying mechanisms by identifying a previously unknown sub-population of regulatory T cells. The researchers discovered that this Treg cell type plays a decisive role in the development and manifestation of allergic asthma. They thus conclude that an increased level of this Treg cell population could serve as an early diagnostic indicator of a predisposition to allergic diseases. The results are published in the journal Nature Immunology. Their investigations showed that the Treg cell sub-population they discovered can be distinguished by a molecule known as immunoglobulin-like transcript 3 (ILT3), a protein which is expressed on the surface of these cells. This molecule probably serves as a "brake" leading to inactivation of the main function of Treg cells, which is to prevent excessive immune reactions. In addition, the research team discovered that the development of ILT3 in Treg cells is regulated by protein kinase CK2. In general, protein kinases are mainly responsible for the transmission of extra-cellular signals within cells. This insight has massive potential, not only when it comes to the treatment of allergies. This could also represent an important starting point for the development of innovative approaches to the therapy of autoimmune diseases, tumors, and chronic infections. Based on material originally posted by Johannes Gutenberg Universitaet Mainz.